Looking for something to grow in a limited amount of space? 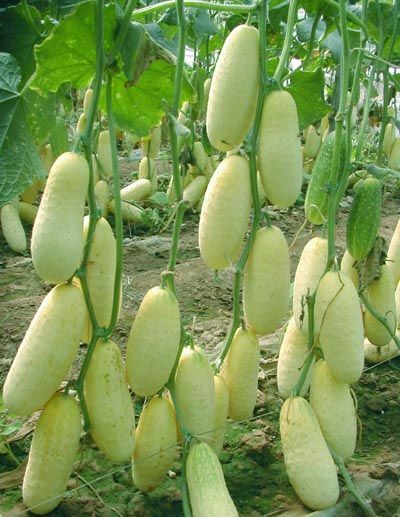 These Redlands Long White cucumbers are the right fit! Grab a pot and a trellis and they will grow vertically which is fantastic for small spaces!